After an unexpected hiatus, The Weekly Stuff Podcast with Jonathan Lack & Sean Chapman is back for our first episode of the new year! As always, this is a weekly audio show that explores the worlds of film, video gaming, and television, and you can subscribe for free in iTunes by following this link. 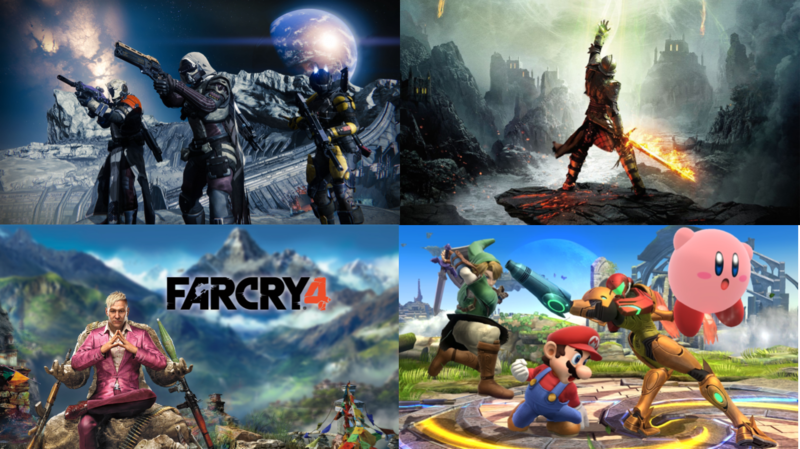 For our debut episode of 2015, we take a look back at the year in gaming that was 2014, with our individual picks for the Top 10 best video games of the year. This is always one of our favorite topics to do, and with largely different lists this year, it turns out there were more great games these past twelve months than either of us necessarily expected. The gaming countdown takes up the majority of this week’s episode, but we also found some time to discuss The Hobbit trilogy one last time, with our thoughts on The Battle of the Five Armies and, more importantly, how we view the trilogy as a whole now that it’s completed.